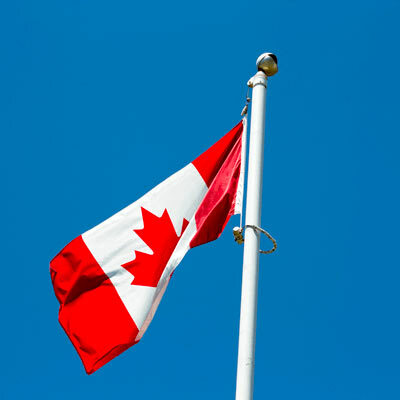 If you migrate to Canada, you have to pick the perfect city to live in Canada. Here is a little bit about Toronto, what the community is like, how to get around the city, to its healthcare policies and cultural diversity. Welcome to Toronto, the most densely populated city in Canada and the fourth most populous in North America with a population of over 2.5 people. As the capital city of Ontario, Toronto is a thriving and cosmopolitan hub of activity that is known for its diverse and multicultural population. Toronto lies along the Lake of Ontario and is located at the southern-most point of Ontario. Its unique position means that residents enjoy hot summer days and icy winters. With "Diversity Our Strength” as the official Toronto motto, visitors will not be surprised to see that this is one of the most multicultural cities. 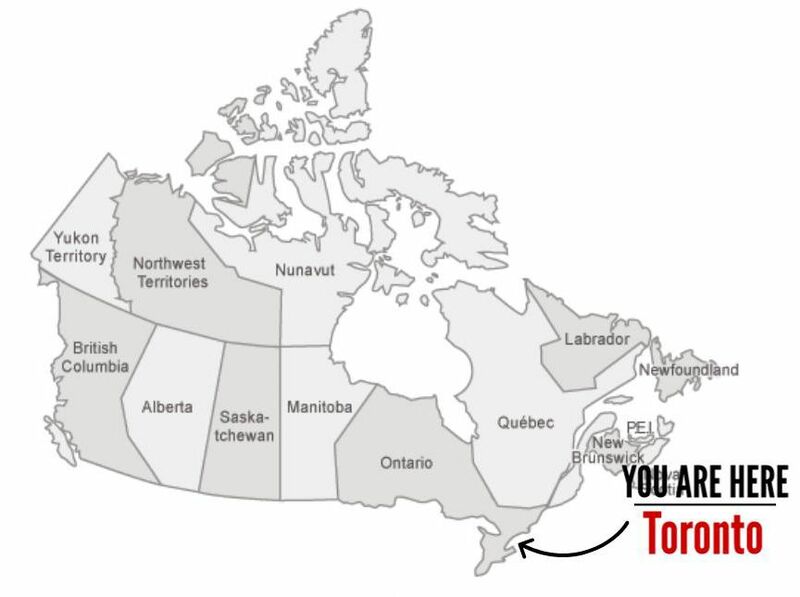 Toronto is home to a population that is almost 50% foreign-born. While people move to Toronto from all over the world, the largest group of immigrants come from England (12.9%), China (12.0%), Ireland (9.7%) and Scotland (9.5%). Approximately 200 languages are spoken throughout Toronto, with most people speaking either English or French and 45% speaking other languages. The Ontario Health Insurance Plan (OHIP) is one of the best government-funded healthcare systems in the country. This healthcare plan is available to all permanent residents of Ontario, although the waiting period for a health card can be as much as 3 months. It is recommended that you apply for a private healthcare plan while you wait for the card. Community involvement is an important part of everyday life in Toronto. There are many community centres in various neighbourhoods that organise drives to make the city a better place by planting trees, cleaning up parks and assisting with maintenance in public areas. These community centres offer classes, support and services to all residents and visitors, providing a great place for newcomers to meet people and learn new skills. Getting around is simple with most people using the efficient train or bus system. 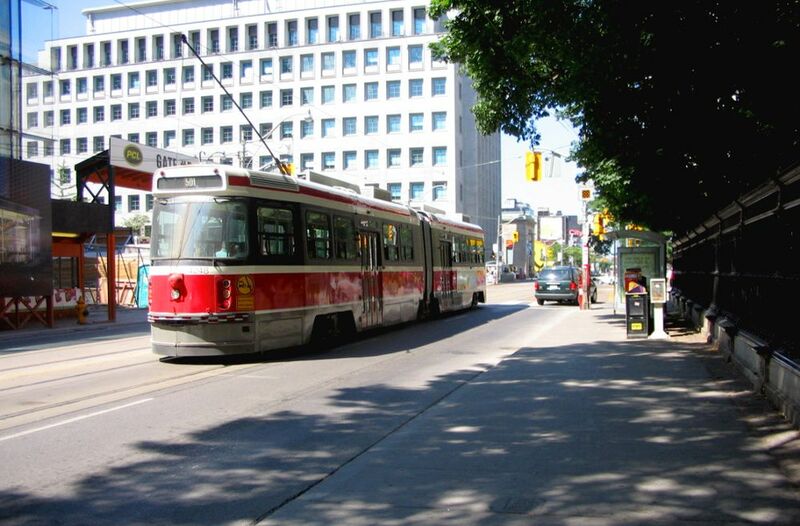 The public transport system in Toronto is excellent and boasts the third largest transit system in North America as well as an intricate underground subway system. The roads can end up being rather busy during rush hour, with an increase in people deciding to drive into the city. Despite this, Toronto still remains in the Top 50 Cleanest Cities in the world.